Aqlan, a thirty-two year old mother of five school going children financially supports her family, including her husband and brother-in-law. 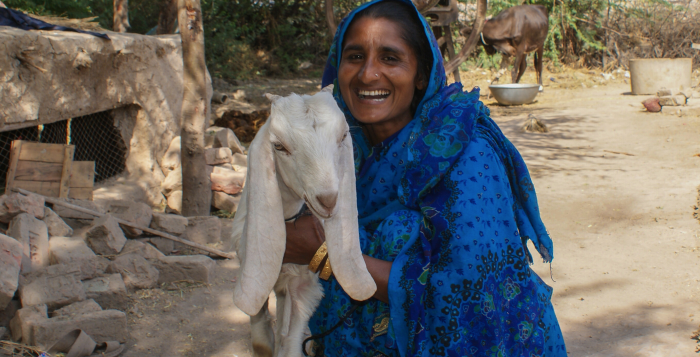 Her main source of income is earned through agricultural fieldwork and livestock management. Nominated as a kitchen gardening training participant of a disaster response project in Badin, Aqsa received vegetable seeds for home-growing at her home yard in her village, Mohammad Abbas Thebo. As a result, Aqlan’s family grew garden-fresh vegetables on a daily basis, improving the quality and quantity of their food consumption. 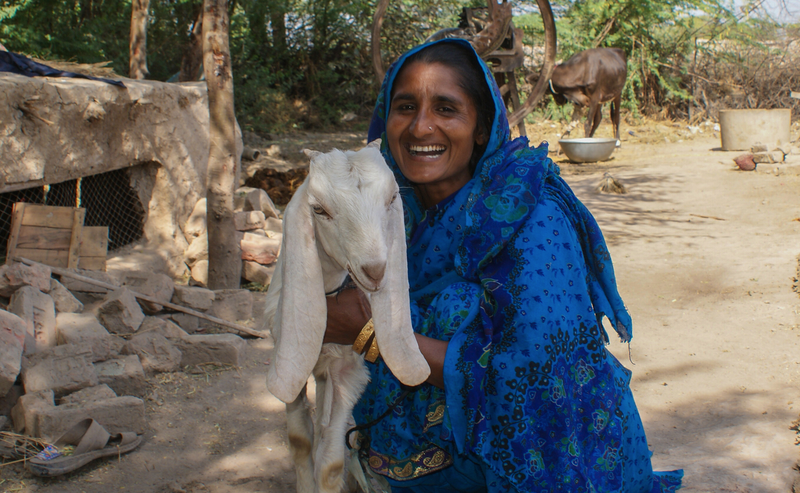 Aqsa revealed that she also bought a male goat from her savings which will benefit her family in the long run.